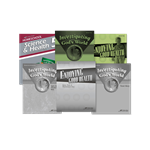 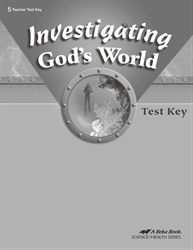 This key to Investigating God’s World Tests (sold separately) provides a copy of your child’s test book with all the answers and point values supplied. 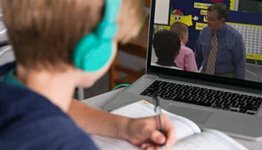 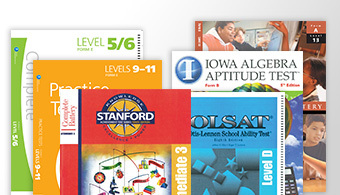 Suggested answers for discussion questions are provided. 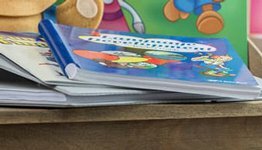 Grade 5 (27 weeks).